The debate in Congress over whether to allow cuts in Social Security disability benefits is an example of how some will try to divide us. 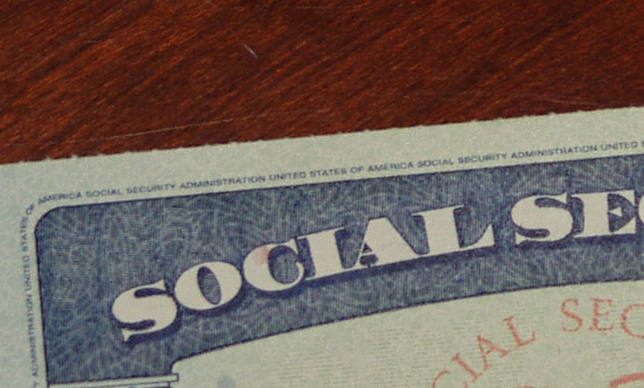 Conservatives who want to weaken or privatize Social Security have engaged in a vigorous campaign in the media to try to portray people who receive Social Security disability benefits as undeserving. They know that attacking the Social Security program as a whole will not work, because the system is so successful and popular. So they attack just disability recipients, for now. If Republicans in Congress are successful in weakening the Social Security disability program, then their next target will be the retirement program. This divide-and-conquer strategy only works if we buy into it, by thinking of people with disabilities as different or separate from people without disabilities. 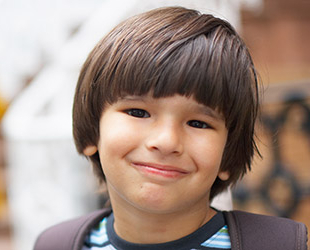 The infographic below, by the Centers for Disease Control and Prevention, shows that one in five adults in the United States has some type of disability. 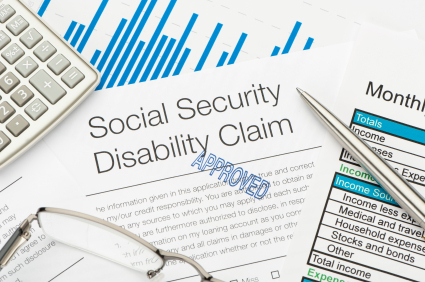 Anyone is vulnerable to becoming disabled in the future, and it is important to remember that programs like Social Security Disability Insurance (SSDI) are there to protect all of us.